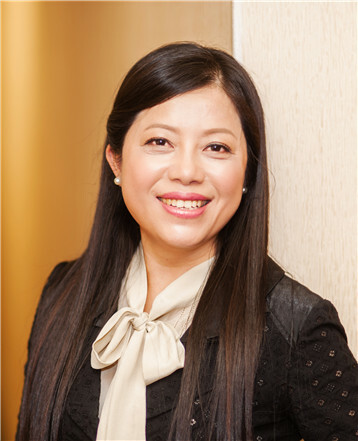 As the Managing Broker of Sunrich Realty, Ms. Keke Ma has attained rich experience in the real estate market for more than a decade. With great zest in real estate industry, Keke is a top producer with diverse expertise to offer the best possible client experience in both residential and commercial transactions. This in turn has been beneficial to her clients in all walks of life. Together with her knowledge in real estate law, her management role is well-established by giving practical guidance to her fellow team members so as to protect them in all transactions. Keke is always ready to bring the most updated market news and practical training as well as one-on-one coaching to the team. She is committed to provide 24/7 consultation to her company, helping each realtor to achieve great heights and making Sunrich Realty the best real estate company in Canada.